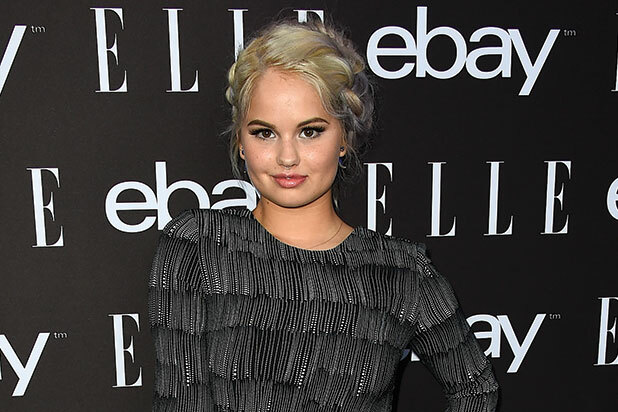 MarVista Entertainment Group is reuniting with Disney Channel’s Debby Ryan, who will serve as an executive producer on “Jessica Darling’s It List,” TheWrap has exclusively learned. “It List” stars actress/model Chloe East as Jessica Darling, a smart, witty, opinionated girl heading into the 7th grade. But before she does, her popular sister Bethany (Blair Fowler) gives her the “It List,” a cheat sheet on how to navigate middle school. Ryan previously starred in two movies for MarVista that aired on the Disney Channel: “Radio Rebel” and “16 Wishes.” Other executive producers on the film are Emmy Award-winner Julie Hanan Carruthers (“All My Children”) and Sandy Ropp Ryan alongside MarVista’s CEO Fernando Szew, Director of Development and Production John Burd and EVP Production & Development Robyn Snyder. Tosca Musk and Jina Panebianco serve as producers. The film is based on the book, “Jessica Darling’s It List: the “(Totally Not) Guaranteed Guide to Popularity, Prettiness and Perfection,” written by Megan McCafferty, to which MarVista owns the rights. It was adapted for the screen by Writers Guild of American Award winner Julie Sherman Wolfe, and Ali Scher is directing. Other cast members include Emma Rayne Lyle, Jane Widdop, Jane Sibbett, Eric Lutes, Ashley Liao and Eva Bella. MarVista is releasing the film as a digital-first movie release and they hold the option to acquire and develop the remainder of McCafferty’s”It List” book series.